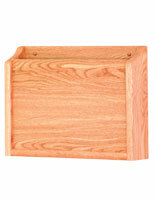 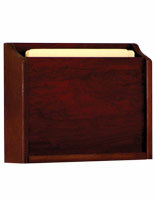 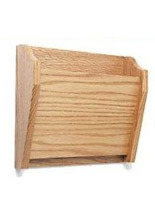 This wall file holder is perfect for medical settings and offices. 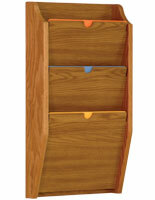 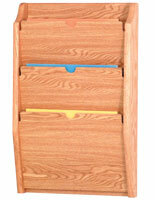 The HIPAA compliant shelf has three pockets for file storage. 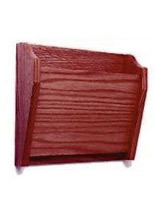 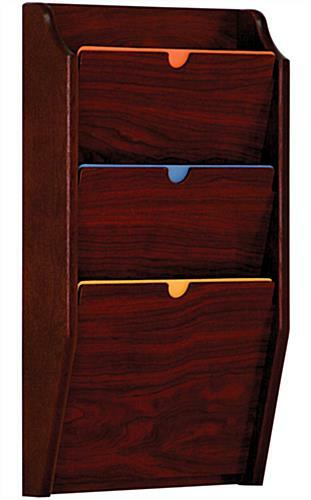 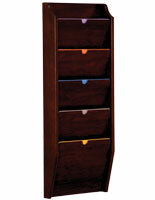 Each mahogany holder easily hangs on the wall with the included hardware. 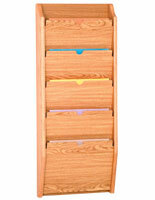 Order for your office setting today and make access and displaying folders easy and neat!